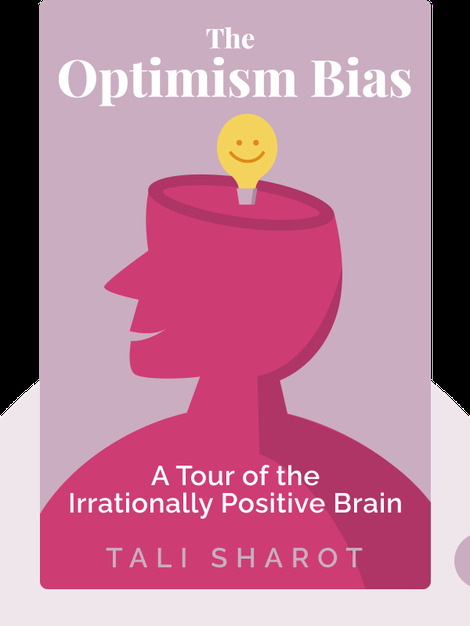 The Optimism Bias (2011) demonstrates the interesting and entertaining ways in which our rose-tinted glasses color our experience of the world – and why it’s a good thing that they do. Though they won’t enable you to take off those rosy specs, these blinks will at least afford you some insight into why you wear them, and how you can use them to your benefit. 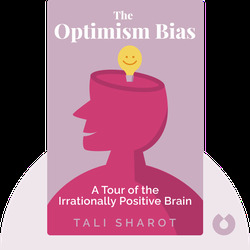 Tali Sharot is an associate professor of cognitive neuroscience at University College in London, and is a winner of the British Psychological Society’s Book Award. She is also the author of The Science of Optimism.